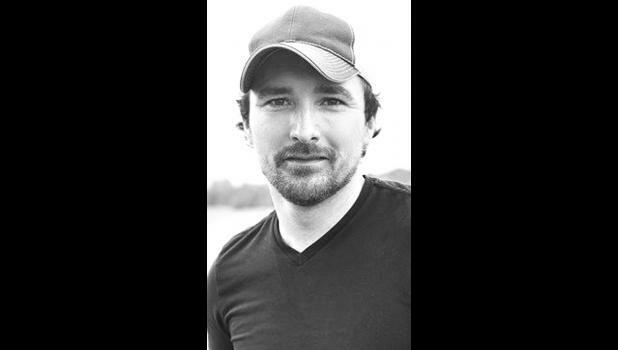 Country singer and songwriter Erik Dylan is coming home this weekend as he headlines July Jubilee Saturday at Banner Creek Reservoir. Raised in Muscotah, Erik Dylan Anderson graduated from Atchison County Community High School in 1997. He is the son of Dennis and Kathy Anderson. After high school, Dylan initially considered a career as a recording engineer as he pursued the trade at a college in Tennessee.